One of the most anticipated movies for 2018 -- which has been previously confirmed to be happening -- may be coming off the rails. Ben Affleck had previously stated that his The Batman movie would begin shooting in 2017 with a release of 2018 as a target but has now not only taken a softened stance on that, but said that if things do not start to move in a direction that he is comfortable with that he will halt everything. According to a feature in The Guardian, Affleck said that the idea is for him to star and direct the picture but development has not been ideal. That sentiment falls in line with what Affleck had told reporters in the past but as the shoot date nears the concern over the lack of a script is worrisome. In the midst of a career revival, Affleck was honest in saying that making a bad Batman was not something that he is going to be tied to. "I'm not going to write and direct anything that I don't think is good enough to be made," he told Entertainment Weekly two weeks ago. "I'm definitely going to make sure I have something that is special—there's not enough money in the world to make a mediocre version of Batman worth it." Affleck has reiterated that he doesn't believe in rushing a film along to meet a window or a date, but his stance that he would walk away from the idea altogether is new. His steadfastness could also be viewed as a positive as DC does not need another rushed production, resulting in a poor film. Reports that Suicide Squad was written in just six weeks and hastily put together -- though the film had tremendous box office success -- was nearly universally panned by critics and fans. 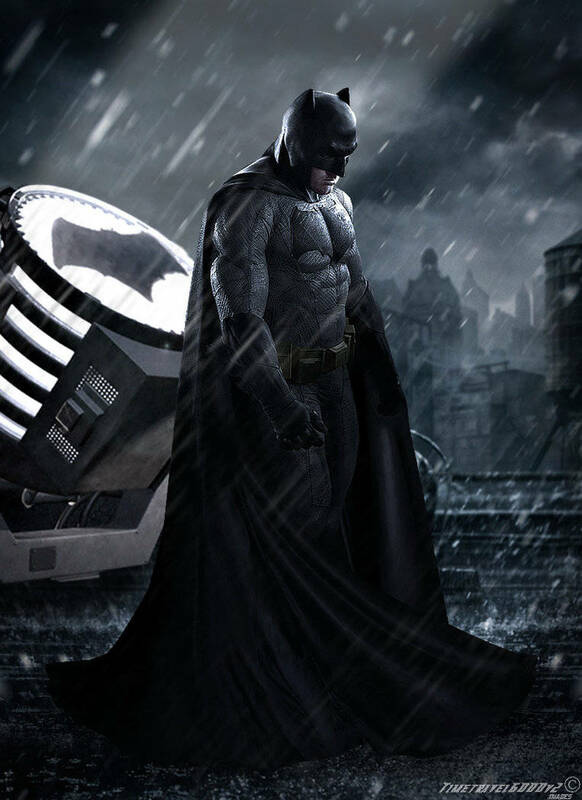 A bad The Batman, on the heels of a so-so Batman vs Superman as well as Suicide Squad, combined with the formulatic success of Marvel films would be a massive blow to the future of those franchises. It has also been rumored that the second Justice League film has been put on the back burner to make room for The Batman in the release schedule, if Affleck detaches himself from the film it would shake the foundation of the continuity that had been planned.